Welcome to our monthly Creative Challenge. It's the last one of the year, and what better theme than Christmas! Interpret it in any way you like, as long as it has rubber stamping in it. 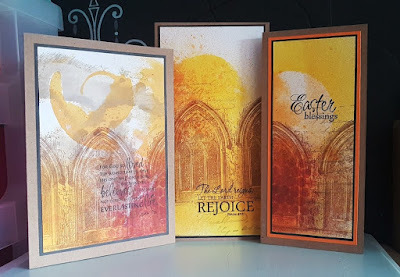 To join in with this challenge (we are limiting the challenge entries to 3 per person), is simple; all we would like you to do is, make a piece of artwork, making sure that you include the theme and some rubber stamping. 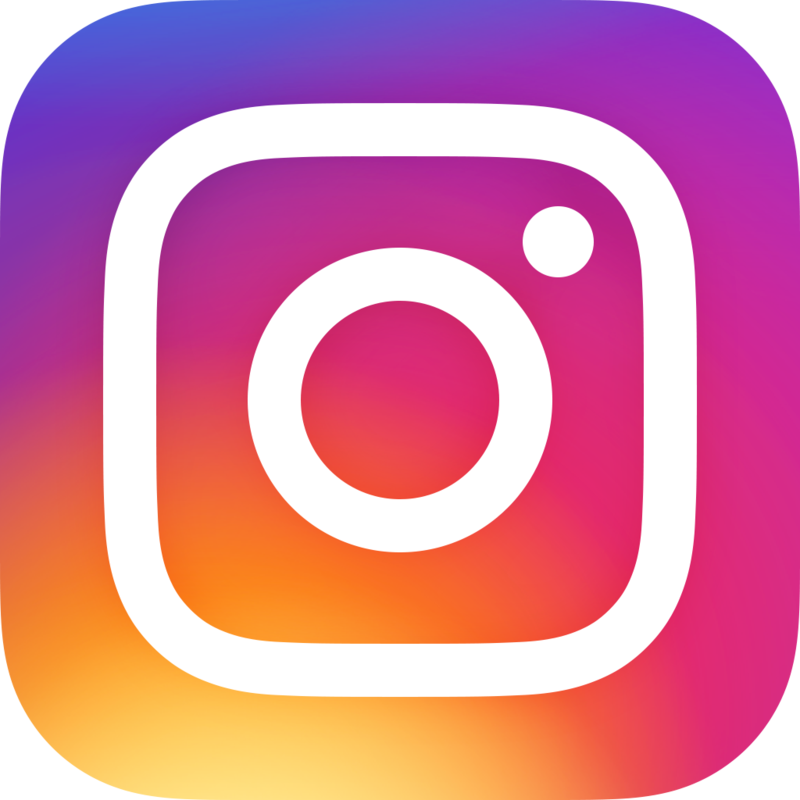 Pop back here to link up using the Inklinkz at the bottom of this post, so that we can see what you've made and then, leave us a comment to let us know you have joined in with the challenge. As always, there will be candy for one randomly picked entrant - the winner will receive a stamp of their choice from The Artistic Stamper . In addition, you can enter the same challenge on Facebook! To join us on just go to our new Facebook group, and send us a request to join.. There will be a prize for the Facebook challenge, as well as the blog challenge! And don't forget....if you use The Artistic Stamper stamps on your entry, you will entered into the draw, twice! 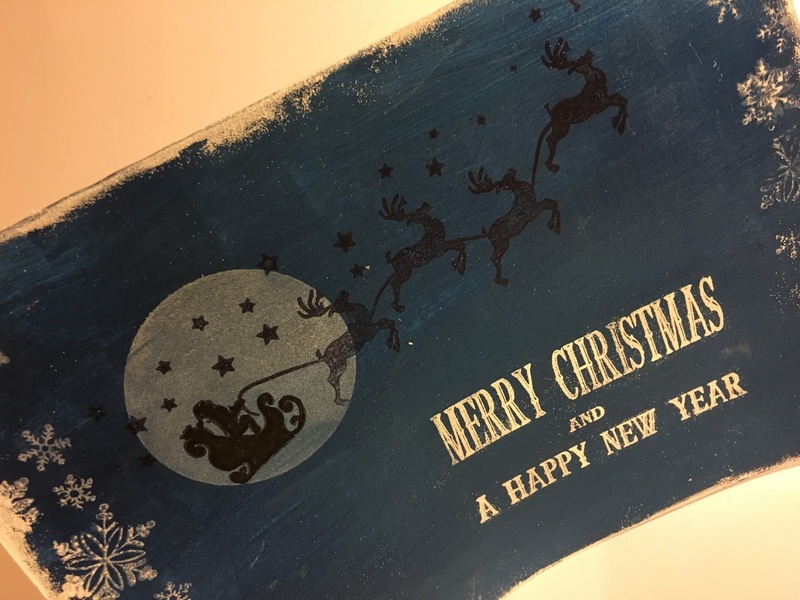 I have made an alternative Christmas card, white embossing a calligraphic mat, and covering it in distress inks through an Artistic Stamper Stencil, and adding stamps from our Christmas range with Archival inks. Wow! 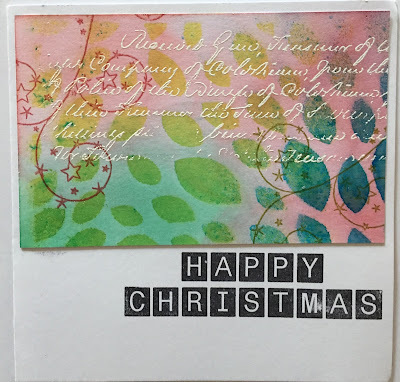 where has the year gone, time for the December challenge and for this I created a card. I did not use a single Christmas stamp making this card, just lots of The Artistic Stampers background stamps. For more on how I made this card, head over to my blog. I can not wait to see everyone's Christmas creations. Hi there ! how about making beautiful gift tags with our fabulous Christmas stamps ? We hope that you will join in this month's challenge, and also join us on Facebook too. We look forward to seeing your creations. Don't forget to add a comment when you have posted your entry. Gorgeous makes by the DT! Fabulous DT samples. Thanks for the "Christmas" challenge this month. It will be so much fun to play! Fantastic and festive projects from the DT! Thanks for the challenge, and Merry Christmas! Thanks for all beautiful DT inspiration! Absolutely stunning work by the team!!! So GORGEOUS!!! Thank you for this lovely challenge. Happy New Year! © The Artistic Stamper 2019. Simple theme. Powered by Blogger.